We’re on a mission to recognize the fitness instructors who don’t just look great on Instagram—but actually inspire us to be better. 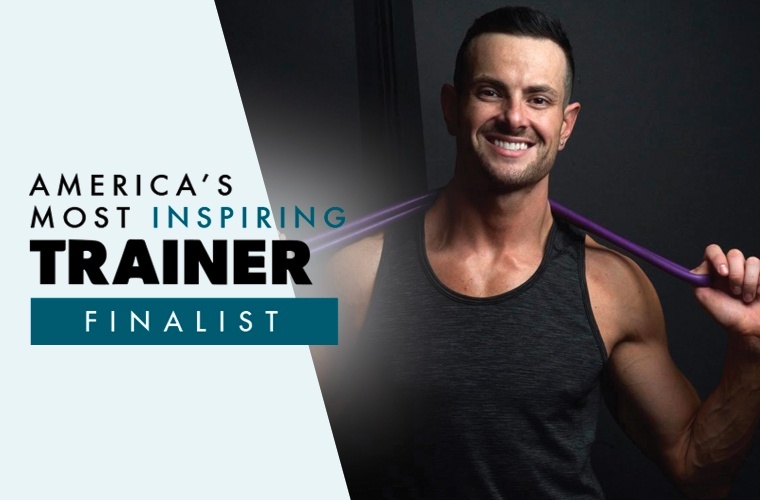 So together with Reebok, we asked you to nominate trainers for the first-ever America’s Most Inspiring Trainer title. After nearly 5,000 entries, we’ve narrowed down the pool to 12 amazing finalists—and now it’s time for you to choose a winner! Learn more about Harry Rosedale below, and cast your vote by December 23. But there have been some bumps in the road, like the year-and-a-half period when Rosedale was a strict vegan and trained for two half marathons and a full marathon. Though he wanted to fully embrace his lifestyle choice, he also realized that his diet couldn’t fully sustain his rigorous training.